​​Manchester United are reported to be preparing to announce Ole Gunnar Solskjaer as the club's new long term permanent manager and are said to be unveiling the the Norwegian as early as this week. Solskjaer has enjoyed a sensational reign in caretaker charge of the Red Devils so far, winning 14 of his 19 matches in charge since replacing Jose Mourinho as the club's caretaker manager in December. Despite United's disappointing FA Cup exit against Wolverhampton Wanderers, the fans as well as the club's hierarchy is confident and certain that Solskjaer is the right man for the job in the long term. According to the ​Daily Mail, United are so close to finalising a permanent deal for the United legend that it could all be made official as early as this week. The report goes on to mention that the Red Devils have also told their respective intermediaries to stop looking for a new manager as Solskjaer is the one and only person eligible for the job right. now. This may well be the perfect time for United to showcase their trust in Solskjaer. A permanent appointment will settle the players' mindset before the run-in to the season as well as ahead of their mammoth UEFA Champions League quarter-final clash against FC Barcelona. Additionally, t​his could also help Solskjaer finalise his transfer targets for the summer. 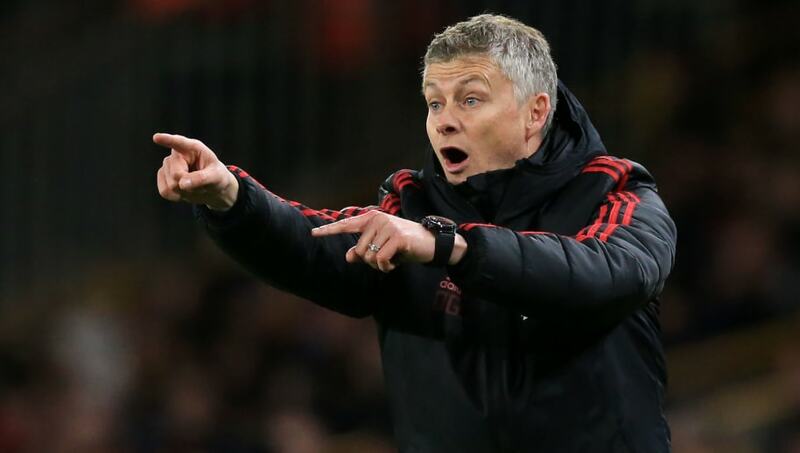 The next big test for Solskjaer comes in just over two weeks when United take on Barcelona in the quarter-final of the Champions League, having already won against PSG in dramatic fashion.